The information that is found in a person's driving records might be shocking. This might include criminal records, DUI records, hit and run records, arrest records and more. 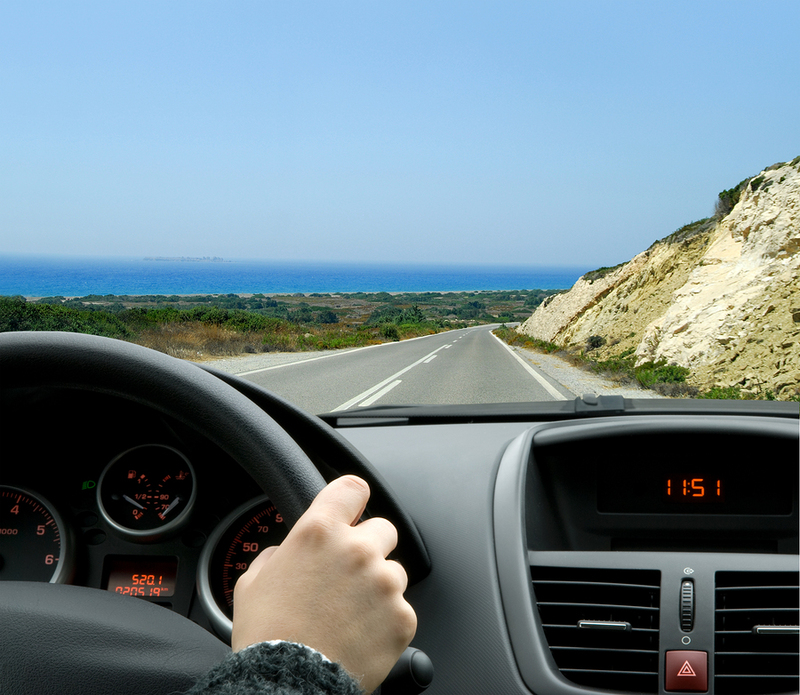 With Search Quarry's advanced driving records, finding anyone's records is a breeze. Carlsbad, August 26, 2015	(Newswire.com) - SearchQuarry.com is an online database repository with access to over 2 billion public records in the United States. Their advanced driving record database will quickly locate any available information on that person, some of what might be shocking. Once the information has been entered, the searcher is given a variety of records. They include, but are not limited to: all known aliases, driving records, criminal records, lien records, civil records and various other public records. These records offer customers a way to find out driving habits of friends, family, or acquaintances. There are four categories of information that the driving records search results can fall into: driving records, traffic citations, vehicle records, and criminal records. Each category has specific results it shows. For instance, DUI and DWI records are found under a person's criminal records. The vehicle history, however, would be found under the vehicle records. A red light or stop sign ticket would be in the traffic citations category. The driving records category includes: the full name of the driver, all known aliases, state of violations, county of violations, types of violations, court documents, address history, and contact information. Traffic citations include: full name of driver, all known aliases, speeding tickets, red light tickets, stop sign tickets, reckless driving tickets, distracted driving tickets, and additional traffic tickets. Vehicle records include the full name of the owner, all known aliases, the vehicle make and model, the VIN number, the license plate number, and the vehicle history. The criminal records include the full name of driver, all known aliases, DUI/DWI records, vehicular assault, vehicular manslaughter, vehicular homicide, and certain hit and run offenses. Each category has its specific purpose and reason for being there. After all, why find the information if it's going to be in a jumble? There's also a Free DMV locator. With it, the DMV closest to the user can be quickly found. Actually, any DMV in the United States of America can be found using this tool. The results will show the address, phone number, and website specific to each and every DMV. Upon clicking on a state, it shows a list of cities with DMV offices. There is then the option to see the offices in each city. Some cities have a single DMV; others have multiple.